Reading with your child is so enjoyable and after a long day there is nothing better than snuggling in bed with a good book and enjoying those last moments before sleep. As a family who love books it is always nice to receive something a little bit different. 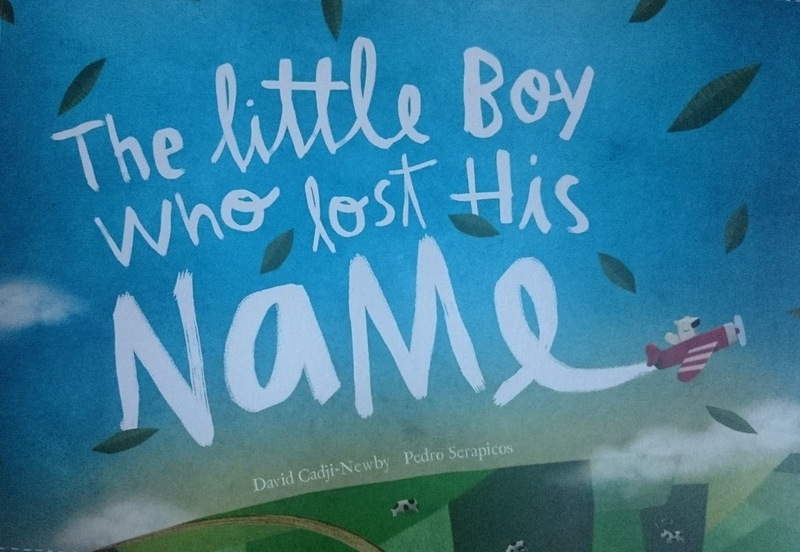 Lost My Name provide delightful books and The Little Boy Who Lost His Name is specifically designed around your child’s name. 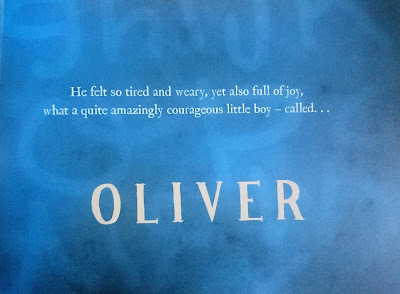 I chose one to give to my nephew, so the books revolves around a little boy called Oliver and how he goes on a journey and meets an Ostrich, Lion, Imp, Viking, Elephant and Robot in order to find his name. 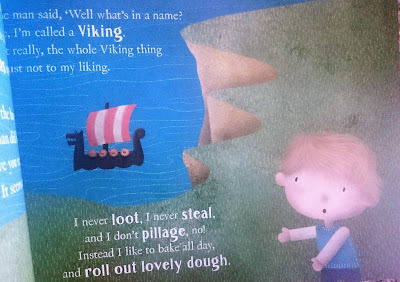 The book is beautifully illustrated and is ideal as a different present for that special little person in your life. You can create your own book at Lost My Name and they cost £19.99 for a soft back version and if you purchase more than one book you are entitled to a discount. You can find Lost My Name on Facebook, Twitter and Instagram. I have one soft back copy to giveaway on my blog of the name of your choice, so if you would like to enter please complete the rafflecopter form below. The Little Girl who Lost her Name for my daughter, my son already has one, so would be nice for her to have one as well. 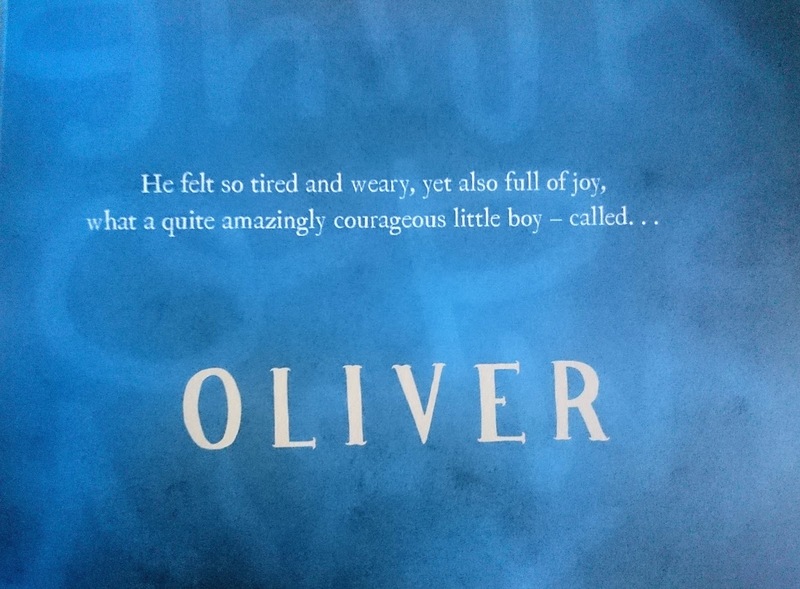 I would say 'The little boy who lost his name'. How lovely! I would choose the little girl version of this book. It looks fab. I would choose the little girl who lost her name - it sounds fab! I would choose The Little Girl Who Lost Her Name for my niece. The little girl who lost her name for my little girl. The Incredible Intergalactic Journey Home. We already have The Little Girl Who Lost Her Name, and I love the book. It's the best personalized book I've seen, and I'm excited they're expanding their offerings. The little boy who lost his name! I would love The Incredible Intergalatic Journey Home. My little boy would love this. I would like the 'The Little Girl Who Lost Her Name' book. I think The Incredible Intergalactic Journey Home would be great for my Godson! The Little Boy Who Lost His Name book. 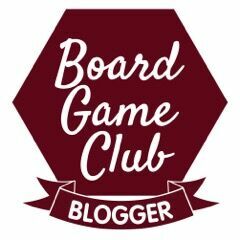 Ooops, accidentally did the above post anonymously and can't delete it. As I said The Little Girl book for my niece Sadie. I'd love to win The Little Boy Who Lost His Name. the little girl who lost her name, for my daughter Elise. I would choose The Little Boy Who Lost His Name for my gorgeous nephew Isaac! I would choose the little boy who lost his name for my boy Harry, but would be nice to get the other one too. Thanks for the chance!